Norway toll free numbers will allow you to advertise a phone number in Norway which allows the people calling it to make the call for free. 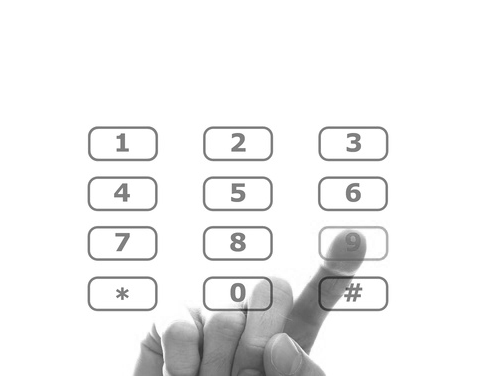 As you are advertising the Norway number and receiving the calls you will be charged for the receipt of the call. This service is ideal if you are trying to sell products or services into Norway and you want to encourage new customers. Norway toll free numbers could also be used if you have an existing customer base in Norway that you would like to keep happy - simply give your best customers in Norway the toll free number to call you. There is NO additioinal fee to pay for cals that are made from mmobile phones in Norway. 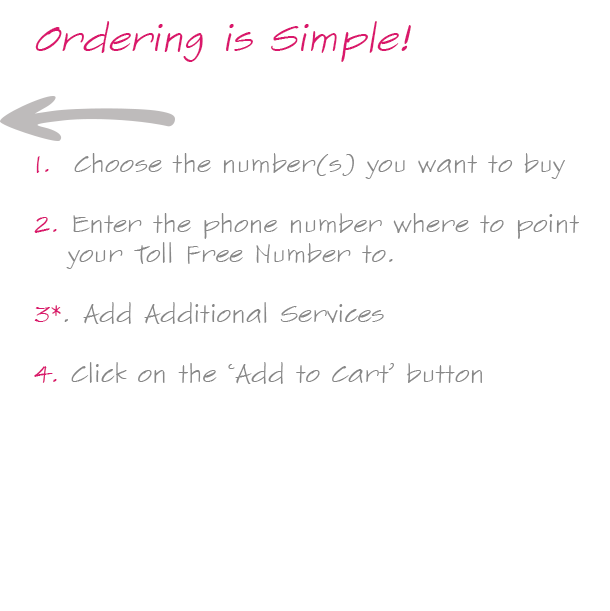 Norway toll free numbers are easy to set up and we usually have stock. If we have no stock of numbers it can take up to 30 days to get a number in service. Please check with us is you need a Norway toll free number urgently.